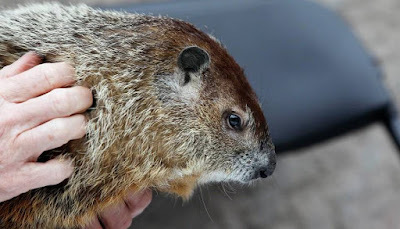 The Modernist Angle: Happy Groundhog Day! Earlier this morning, a sleepy-looking Punxsutawney Phil predicted 6 more weeks of winter. Time to watch the movie. Again.